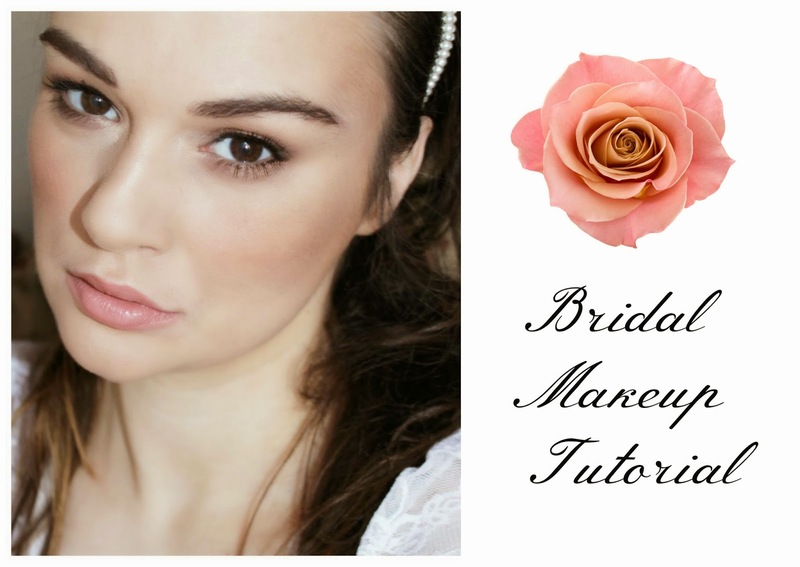 Are you planning to do your own wedding makeup? I always recommend hiring a professional makeup artist, but if the cash is tight or you dont't trust makeup artist in general, then read on. As a general rule, never try anything new on your wedding day, use only products that you are familiar with and that suit your skin tone. Always practice the look few times beforehand the wedding date - you don't want to end up looking like a clown! Take pictures and see how it photographs and ask your friends for their opinion. Here are some extra tips to keep your wedding makeup all day long in place. You must use a face primer for your skin type. 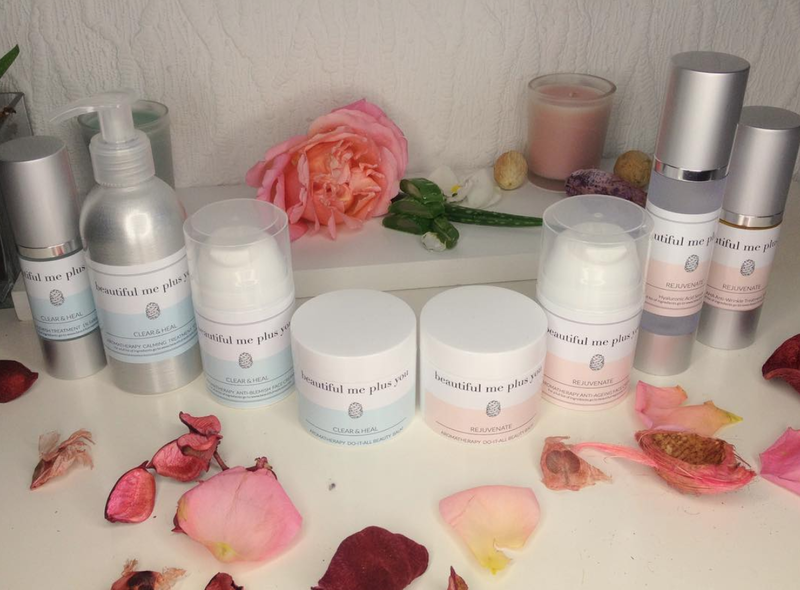 A primer can smooth and even out the skin surface reducing pores and fine lines. It will also make your foundation glide onto the skin with ease and will also make it last longer. Use the exact shade that matches your skin tone - your best bet would be to get matched in a department store. Use peach toned concealer to banish under eyes darkness. Also don't forget to put concealer in the inner corner of the eye, around the nose and mouth. Use more powder than you usually do to ensure the foundation lasts all day. The skin around your eyes is usually the oiliest, so I would suggest you powder in that area twice. Don't go crazy with contouring ( I am looking at you Kim Kardaschian). Use rather matte bronzer to sculpt the face. Use the figure of 3 as a guideline - start at the hairline, go over the cheekbones and then sculpt around the jaw. Try to build up the colour slowly and blend, blend blend really well! I prefer peachy pink blusher with golden shimmer. Apply the blusher to the apple of your cheeks and blend towards the hairline. Always use waterproof mascara, don't let the happy tears ruin your makeup. You can also add few individual eyelashes if you like. Strip eyelashes might be bit dramatic unless this is the look you are going for. Always line the lips and also fill in the whole lip with the pencil, this will make the lipsticks last longer. I prefer creamy lipstick over lipgloss as this one tends to stick to your hair and your veil. Also lipstick lasts longer than lipstick. Hope you like my tutorial and my tips - if you do try to recreate look please tag me in!